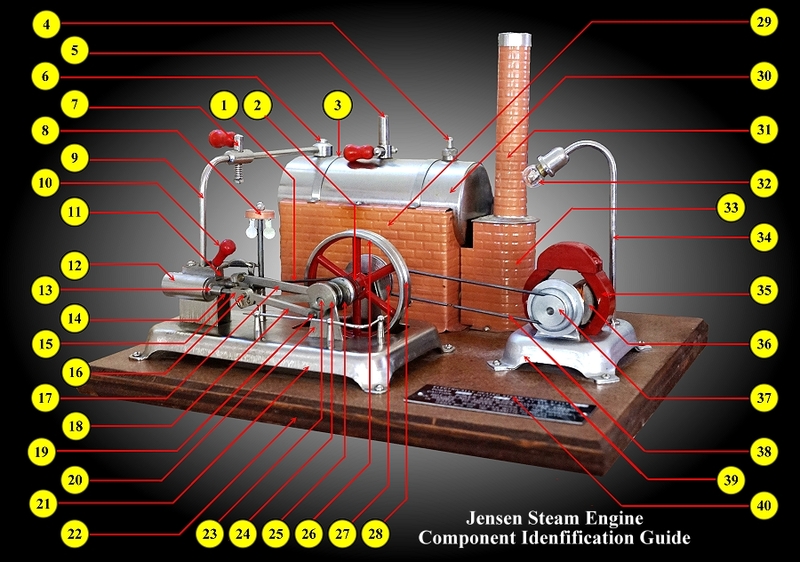 Copyright � 1996-2003 Jensen Steam Engine Mfg. Co. Inc All rights reserved. All Unauthorized commercial republication, by any means, of materials, including but not limited to, Site Templates, Graphics and Design contained on this site is prohibited. Commercial Web Site Development and Maintenance. Contact us if you'd like a high impact, easily navigated web site for your company.